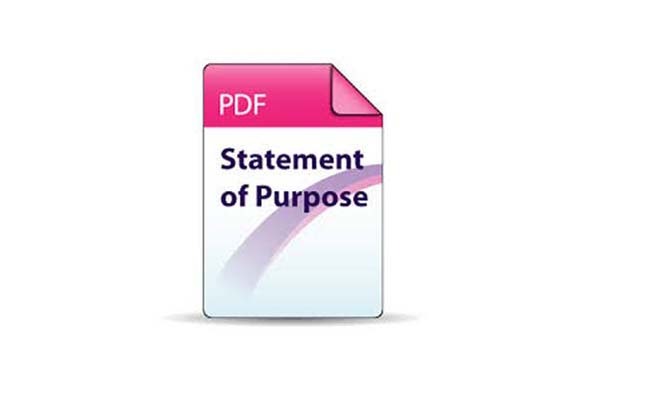 A statement of purpose is one of the much needed pre-requisites when applying for a degree abroad and should include an honest and truthful compilation of your goals, achievements and aspirations. A powerful essay takes time and hence planning your essay well in advance not only enables you to gather all your thoughts, but also allows you to submit an essay that is heartfelt and sincere. It is also important to proof read your essay once completed. An error free essay goes a long way and moreover improves your chances of gaining an admit into your dream university. "I have just returned over this weekend after settling my daughter Dinaz in at Melbourne. Her lectures at Monash have commenced and she is pretty much liking it out there, Thanks to Edwise who supported her for right course & university. I would like to personally thank entire team at Edwise who have helped us through this mission, which certainly looked impossible to me at one stage but as the adage goes, all's well that ends well." "Edwise has been a great help and support to me from choosing the university, applying with the proper essays and the visa process. They still extent a personal help too." "I am really grateful to Edwise for guiding my way for foreign studies by guiding me to Cardiff University for my Business Management course. I have always dreamt of studying abroad and it came true only with the help of Edwise. I am really thankful to Edwise for it. My special thanks to my Counsellors for guiding me through all my admission procedure right from selecting university to landing on the university campus, The Visa cousellor for his professional advise for my Visa and Financial matters and for helping me out in preparing my Visa papers. It was a very distinctive experience with Edwise. I am very contented with the service and concern they gave me. I wish them best of luck for their future and for the service they offer to the students. I wish them to prolong it for many approaching years."